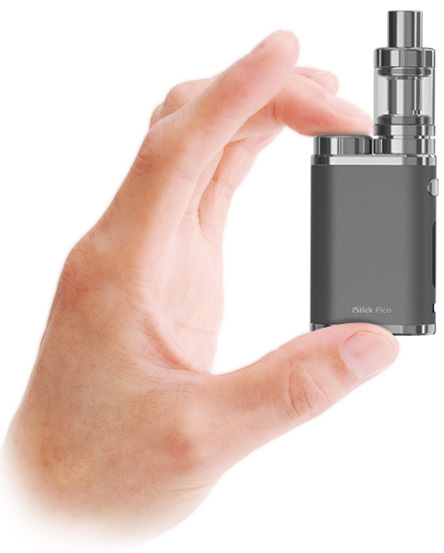 The iStick Pico is tiny and exquisite in appearance. 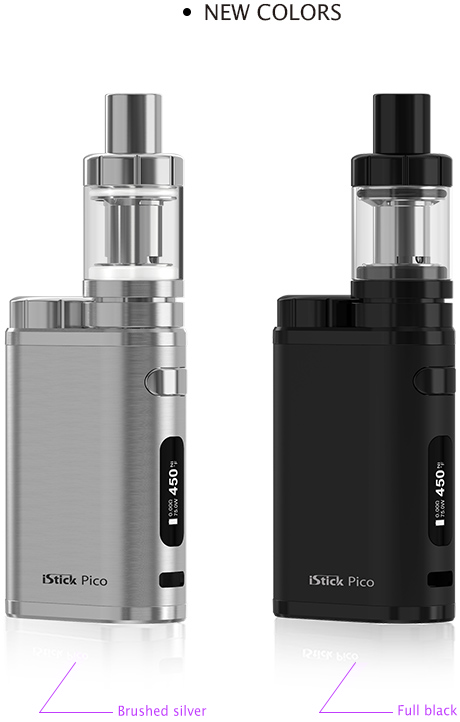 Just like it's name, the iStick Pico is tiny and exquisite in appearance. 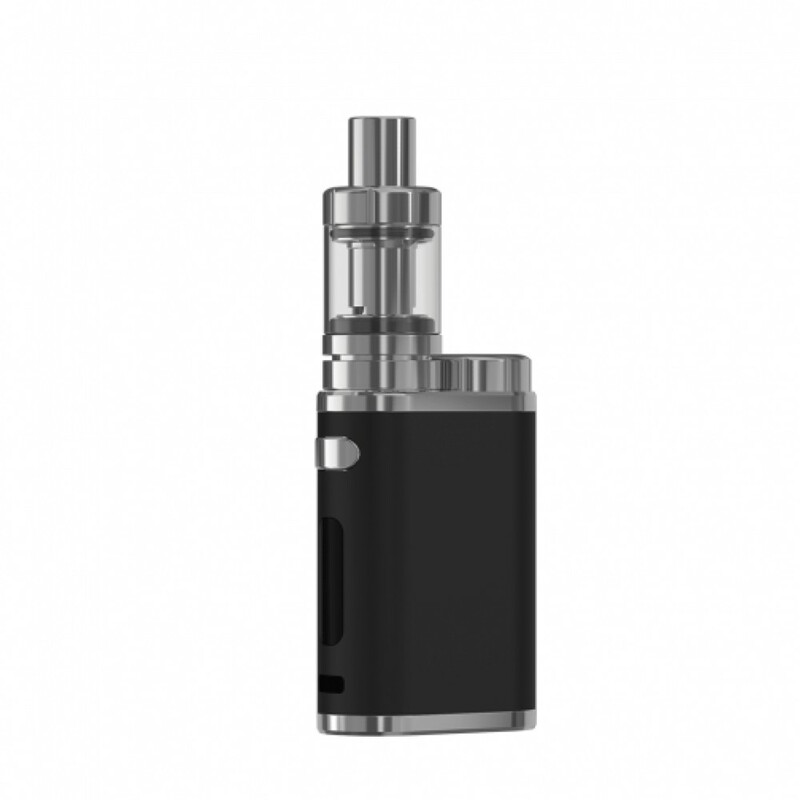 Powered by a single interchangeable 18650 battery (batteries sold separately) that can easily be accessed through the battery screw top, this little guy is strong enough to push out a max 75W and switch between various firing modes. Two power adjustment buttons have been stealthily placed on the bottom of the unit while a bright OLED screen shows necessary vaping settings. 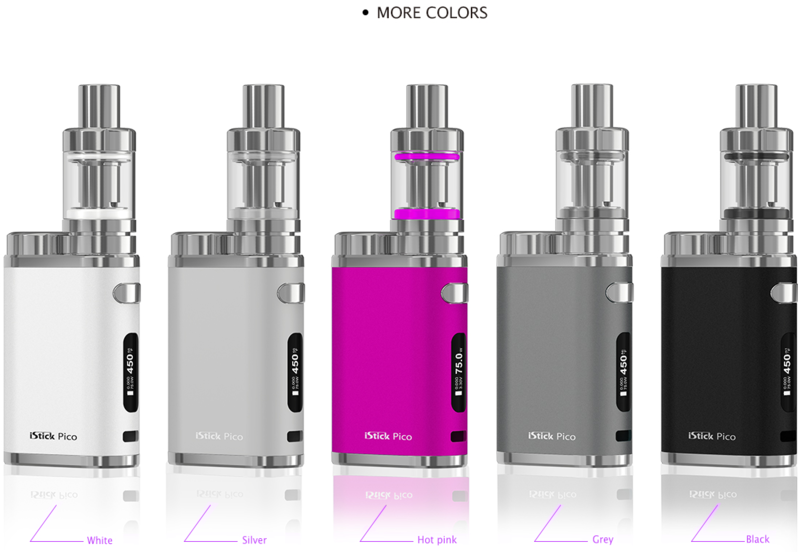 Although lightweight, the Pico fits and feels perfect in the hand due to it's rounded edge design. Reinforced with brushed stainless steel trimming at the top and bottom of the unit, the Pico looks modern and functional all in a little powerful package. 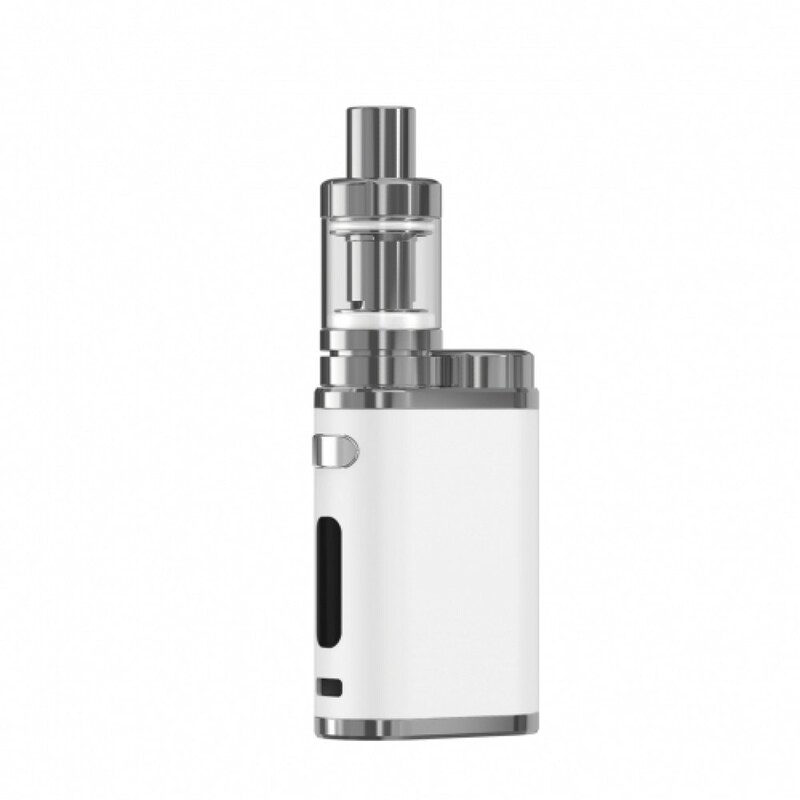 Also included in the full kit is a Melo III Mini tank to perfectly match with the Pico. 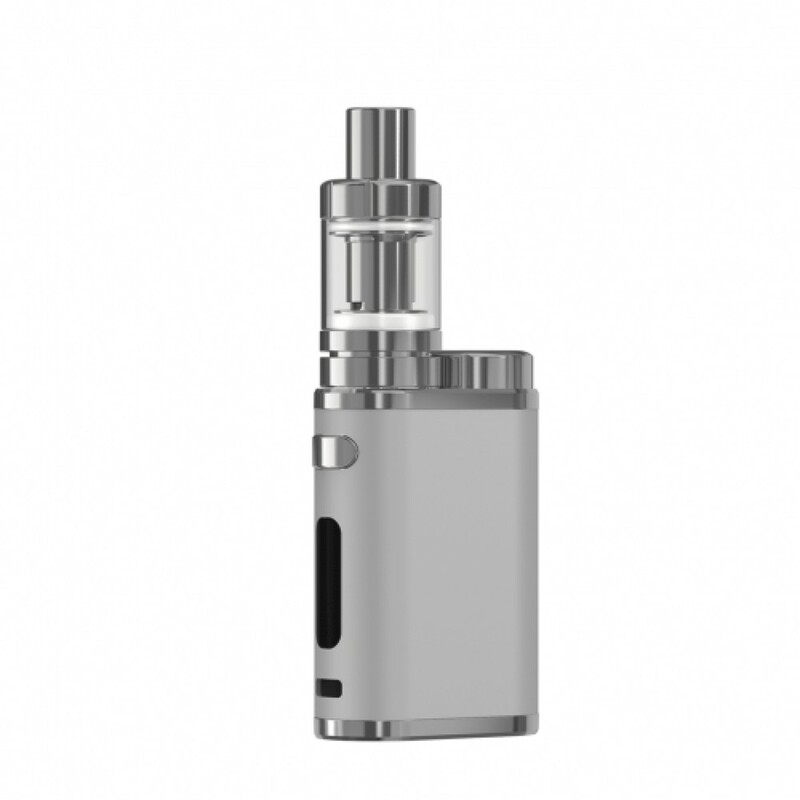 The 2mL tank can be easily filled via the top cap and adjustable airflow is controlled at the bottom of the unit. Although simple, the Melo III provides enough vapor and flavor with the EC Heads to make this your daily driver. 2. 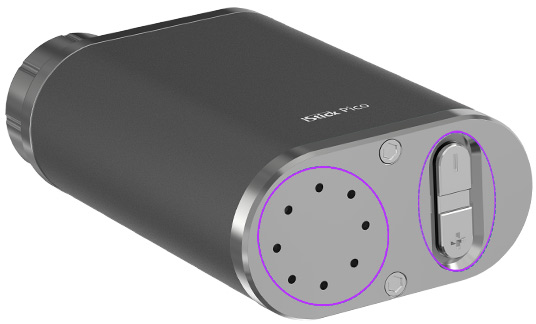 Interchangeable 18650 Cell: Users can carry spare cells when on the go and change the cell easily by removing the battery cap only. 3. 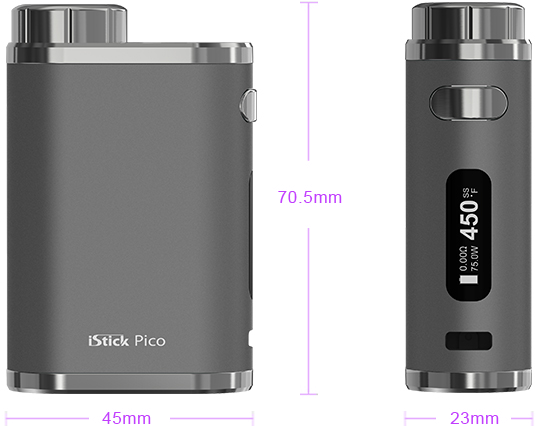 TC-SS and TCR Modes Available: Despite the compact size, the iStick Pico allows an intelligent but yet satisfying draw with 75W maximum output and switchable VW/Bypass/TC(Ni,Ti,SS,TCR) modes. 4. 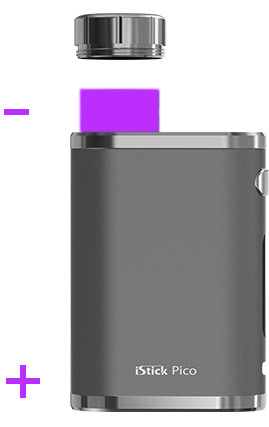 Unique Bottom Design: The ventilation holes at the bottom are for better heat dissipation and the adjustment buttons are located at the bottom as well. 5. 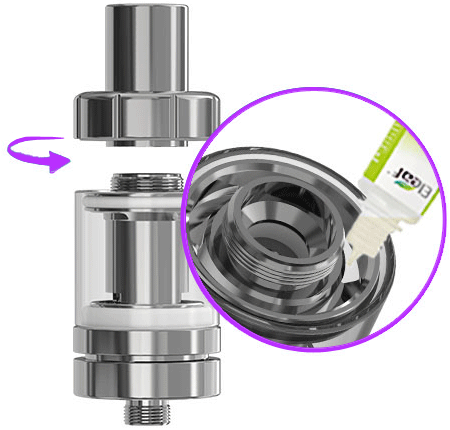 Top E-liquid Filling:The e-liquid can easily be refilled by removing the top cap of MELO III Mini only. 6. Detachable Structure: All the parts of MELO III Mini can be detached, bringing more convenience in maintenance. 7. 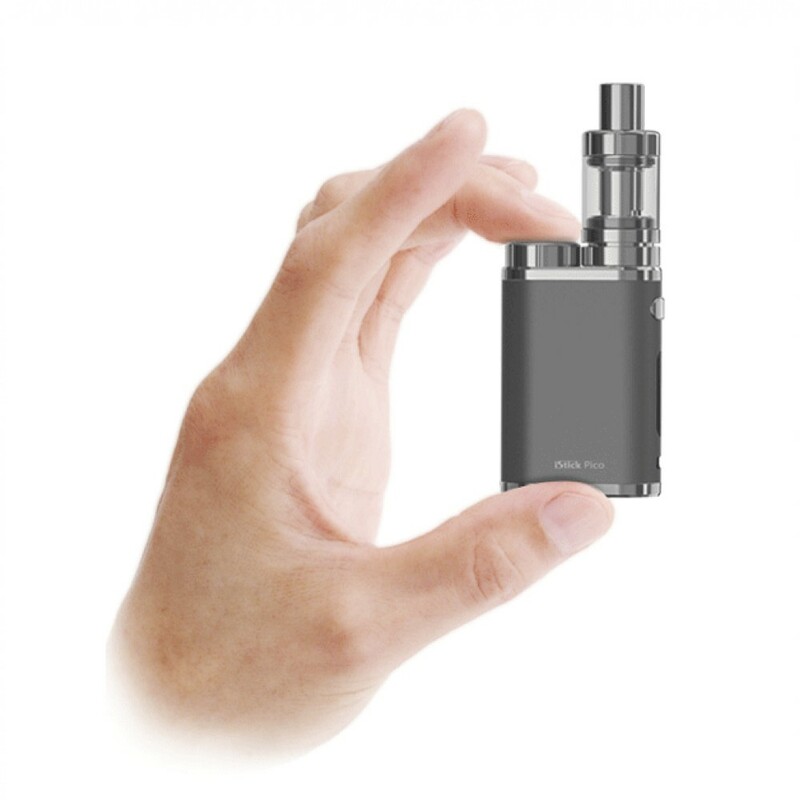 Invisible Airflow Control:This new design of the invisible airflow control is also a plus to the fashionable appearance of MELO III Mini.